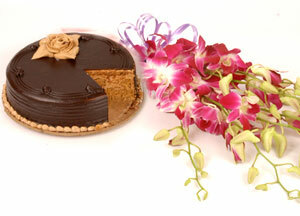 Valentine discount 10% for early bird. 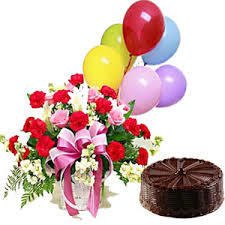 Order now to get cheap rates for delivery on 14th feb 2015 Valentine day, send flowers cakes chocolates for valentine's day all over India. 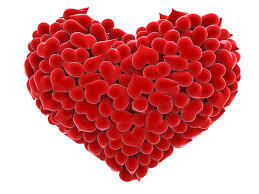 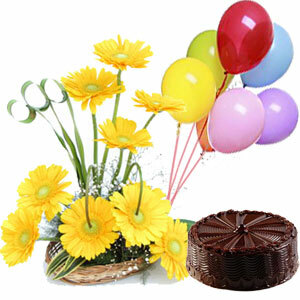 Balloons will be replaced with chocolates for Valentine's day 13th and 14th Feb. Valentine discount 10% for early bird. 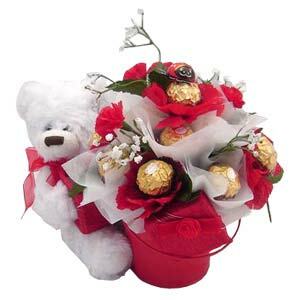 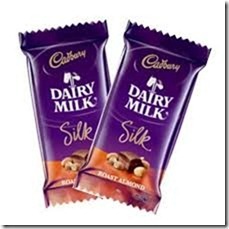 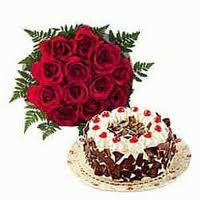 Order now to get cheap rates for delivery on 14th feb 2014 Valentine day, send flowers cakes chocolates for valentine's day all over India. 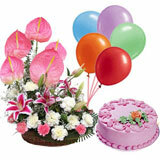 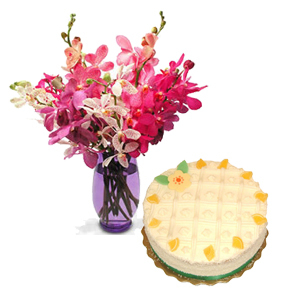 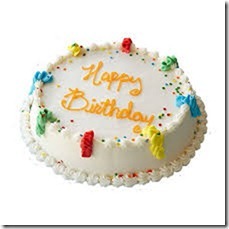 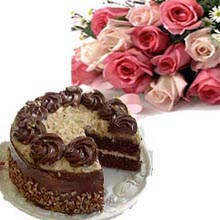 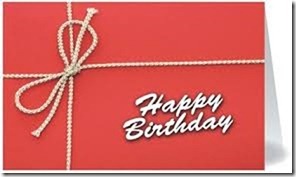 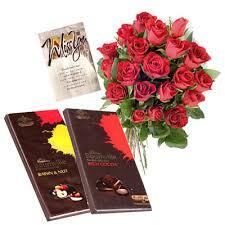 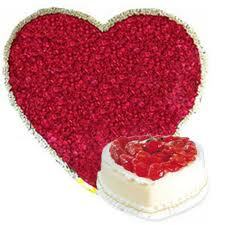 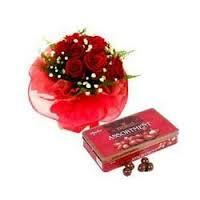 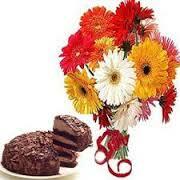 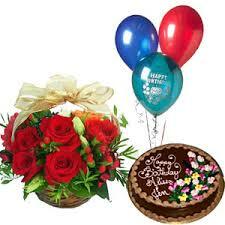 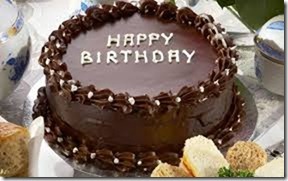 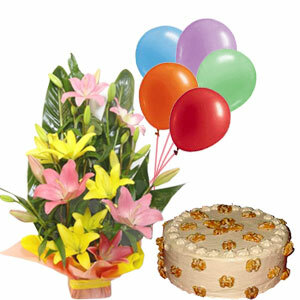 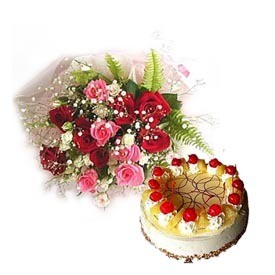 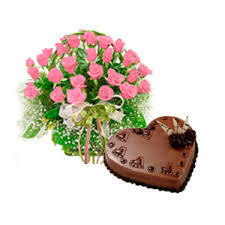 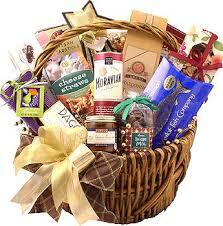 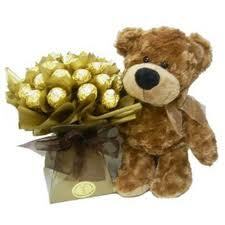 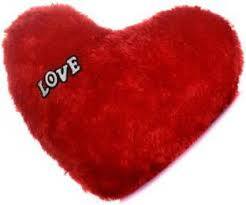 Gifts delivery for 14th feb Valentine day, send flowers cakes chocolates for valentine's day all over India.